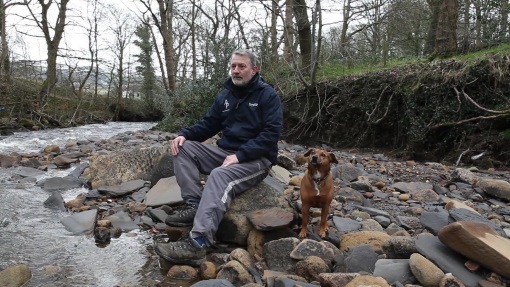 When Mytholmroyd Arts commissioned a short film about our village for our first festival in 2015, little did we or filmmakers know that their project would be overtaken by the dramatic Boxing Day floods. Unearthing surprising stories of a community coming together in adversity, ‘Calder’ documents the transformative imact of the flood and the personal challenges faced by individuals attempting to make positive changes in its aftermath. Calder from Mytholmroyd Arts Festival on Vimeo.